It is very important to have an understanding of Different Formulas of quadrilaterals and circle for you to comfortably attempt Advanced Maths questions which covers a major portion of Quant Section of Competitive Exams. 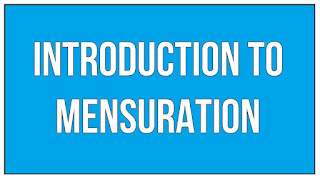 Here we are providing you formulas and shortcuts on how to solve mensuration questions. A four-sided shape that is made up of two pairs of parallel lines and that has four right angles; especially: a shape in which one pair of lines is longer than the other pair. The diagonals of a rectangle bisect each other and are equal. 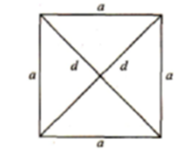 OR Area of rectangle = if one sides (l) and diagonal (d) are given. 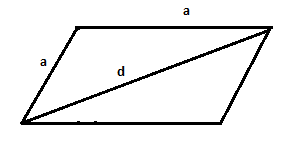 OR Area of rectangle = if perimeter (P) and diagonal (d) are given. 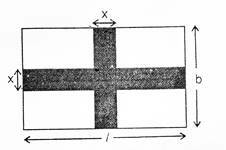 Perimeter (P) of rectangle = 2 (length + breadth) = 2 (l + b). OR Perimeter of rectangle = if one sides (l) and diagonal (d) are given. A four-sided shape that is made up of four straight sides that are the same length and that has four right angles. The diagonals of a square are equal and bisect each other at 900. A circle is the path traveled by a point which moves in such a way that its distance from a fixed point remains constant. 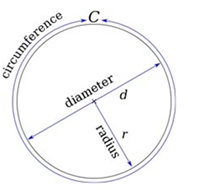 The fixed point is known as center and the fixed distance is called the radius. A sector is a figure enclosed by two radii and an arc lying between them. Rhombus is a quadrilateral whose all sides are equal. Where d1 and d2 are two-diagonals. A quadrilateral in which opposite sides are equal and parallel is called a parallelogram. 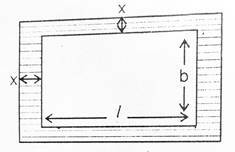 The diagonals of a parallelogram bisect each other. (the sum of the squares of the two adjacent sides). 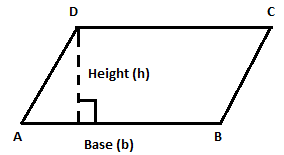 Where a and b are adjacent sides of the parallelogram. If all the sides of a quadrilateral is changed by X% then its diagonal will also changes by X%. 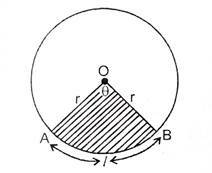 The area of the largest triangle that can be inscribed in a semi circle of radius r is r2. If the length and breadth of rectangle are increased by x% and y% then the area of the rectangle will increased by. 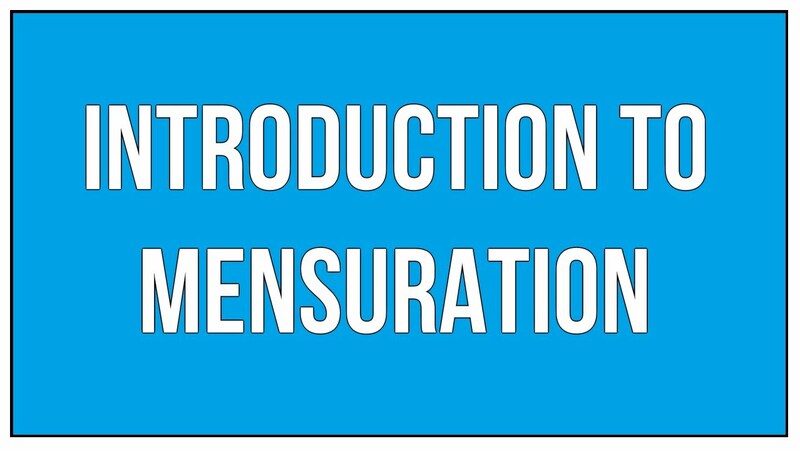 If the length of a rectangle is increased by x%, then its breadth will have to be decreased by (100x/100+x)% in order to maintain the same area of the rectangle. where x=positive if increase and negative if decreases.